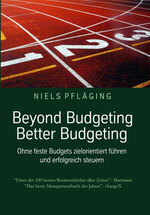 Books - Niels Pflaegings website! The reinvention of change. Now available! "Organizational transformation is difficult," they say. "It is hard." "It takes a long, long time - and maybe it will never happen!" No more! Profound organizational transformation just got a lot less complicated! This book is for anyone who is interested in creating rapid and lasting Beta transformation. It is for company executives, directors, managers, team leaders, and the consultants and coaches who serve them. This is the practical guide to making the Beta organization happen - in just a couple of months. Sounds impossible? It isn´t anymore! 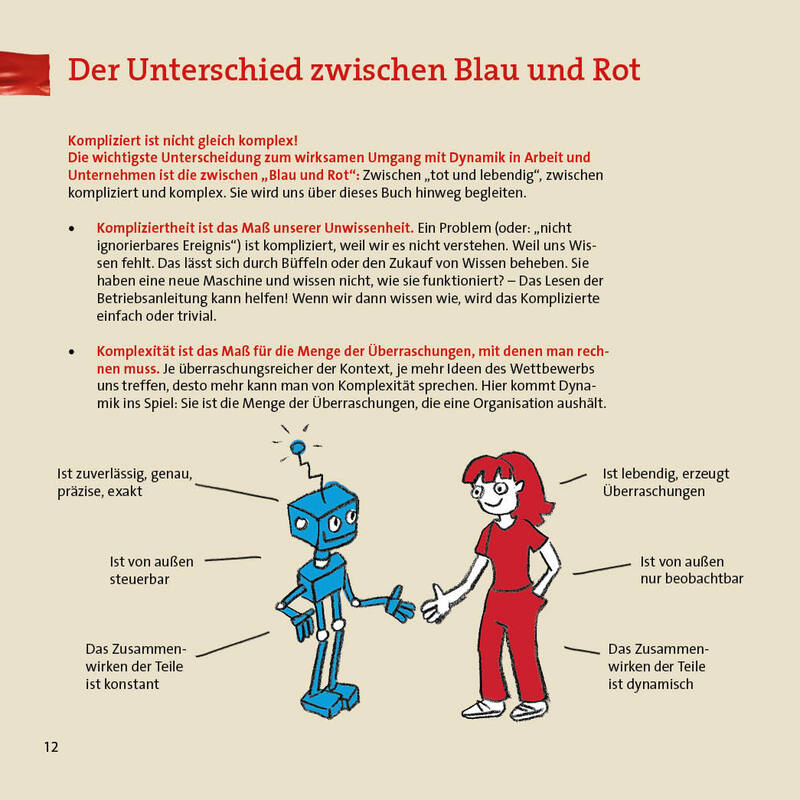 This handbook spells out an all-hands, high-engagement approach to organizational transformation that is suitable for any kind of company - regardless of size, age, country/culture, legal form and industry! Seemingly obvious and yet groundbreaking, this is the way to make the Beta organization happen. Anywhere. Fast. 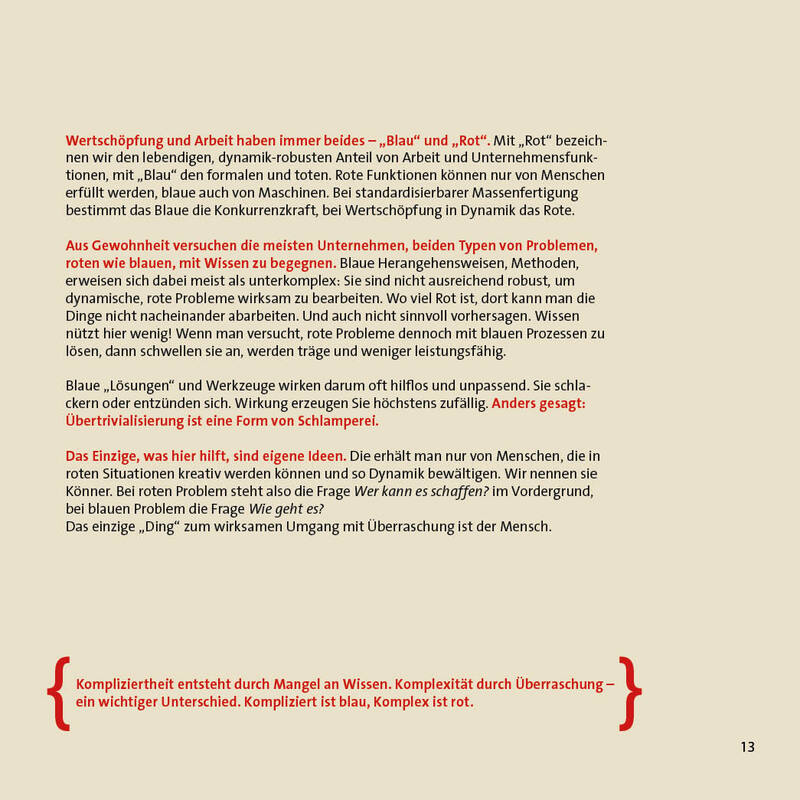 This book is Niels´ sixth book overall, and the third he co-authored with Silke Hermann. 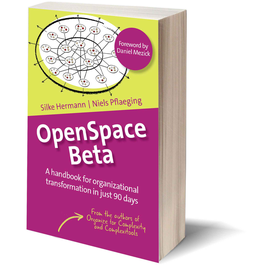 OpenSpace Beta is the first handbook published under their BetaCodex Publishing brand. It is concise, specific and incredibly well-structured. 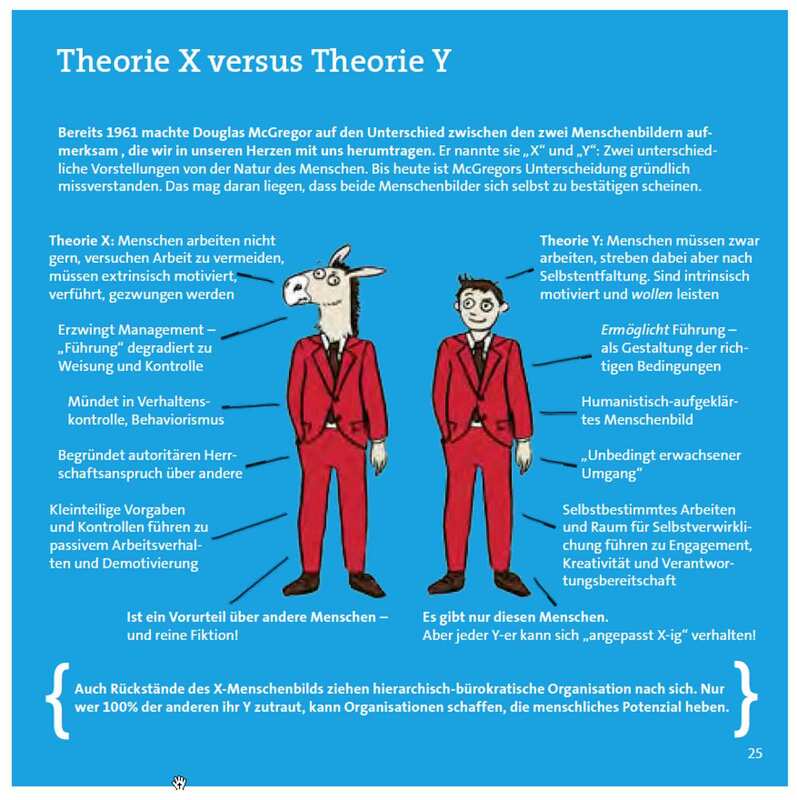 This is the way to approach "Beta" transformation in your organization! The book is fully colored. 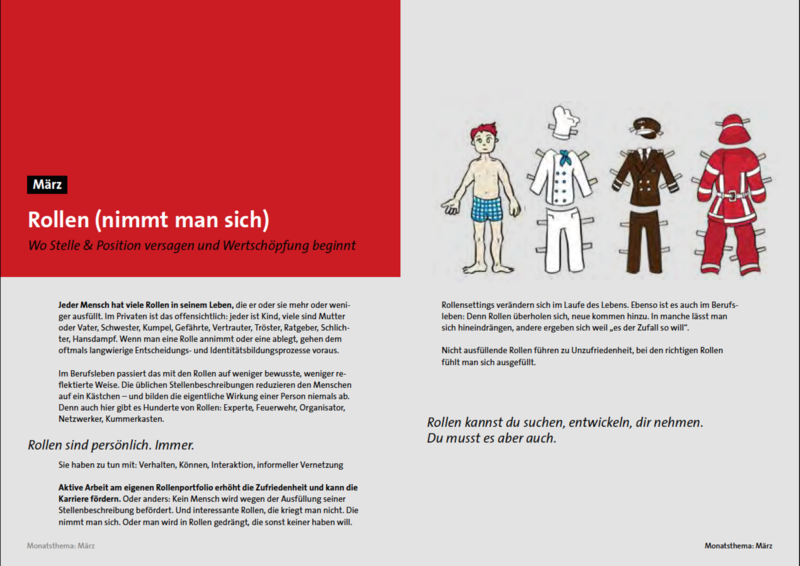 It was illustrated by German designer Ingeborg Scheer and has a foreword by Daniel Mezick. 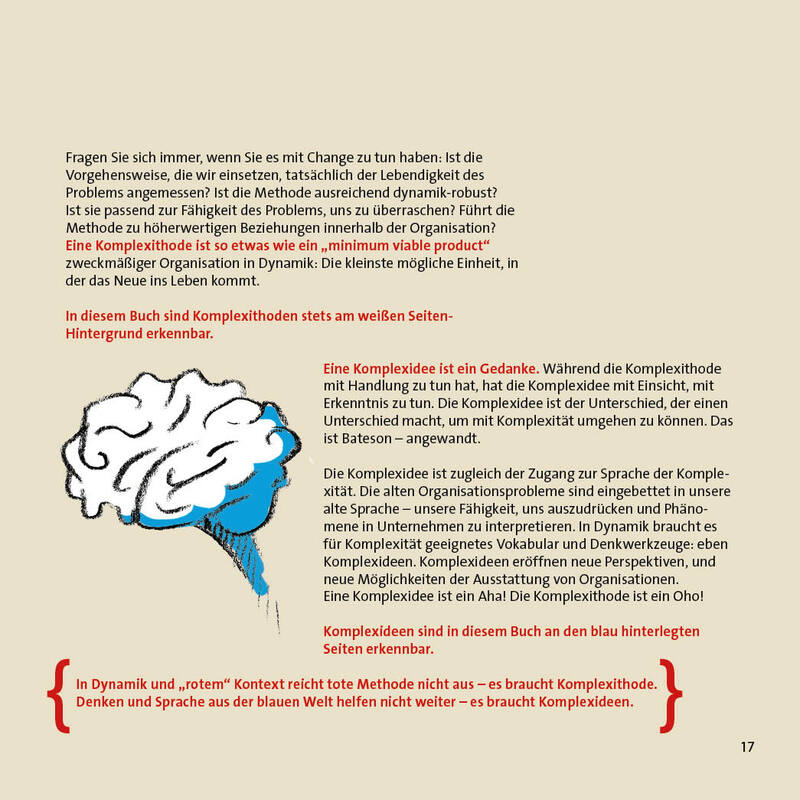 You can pre-order the handbook´s international print edition through OpenSpaceBeta.com, and through book retailers worldwide. On OpenSpaceBeta.com, you can also buy additional OpenSpace Beta resources & products, such as a range of posters and the Ultimate Changemaker Box. Qualification courses are also available. 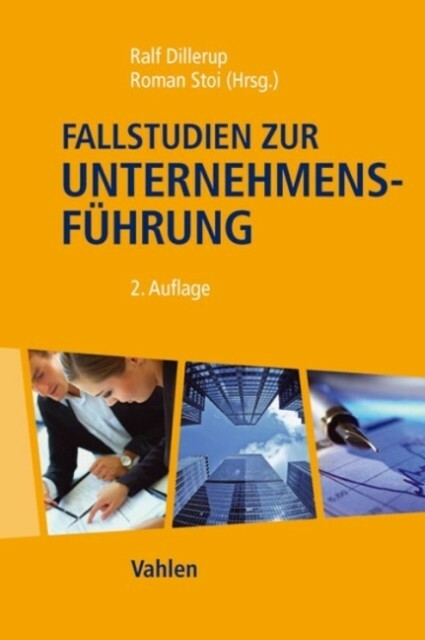 A German edition of the book is in the works: It will be published early in 2019. The international bestseller - 3rd edition in a new format! 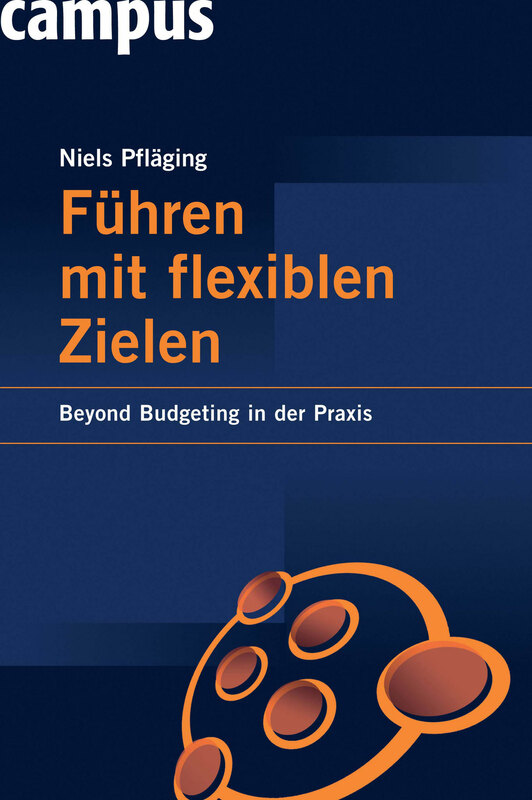 First published in 2014, this is Niels´ fourth book - his first to be available internationally through BetaCodex Publishing. 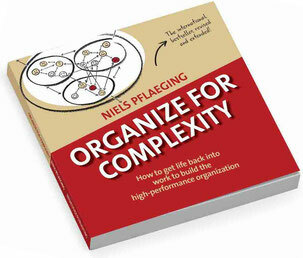 It is a book about complexity and work - and about how to deal productively with both. 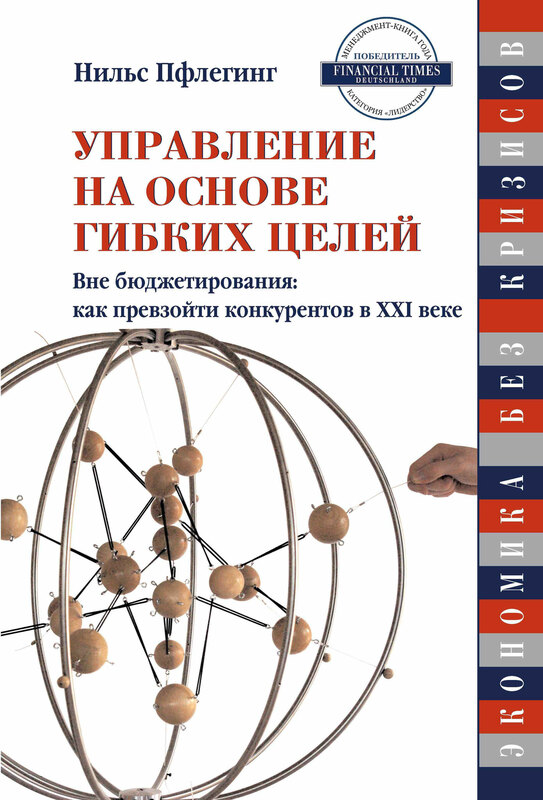 A condensed introduction to the theory and practice of organizational high performance. 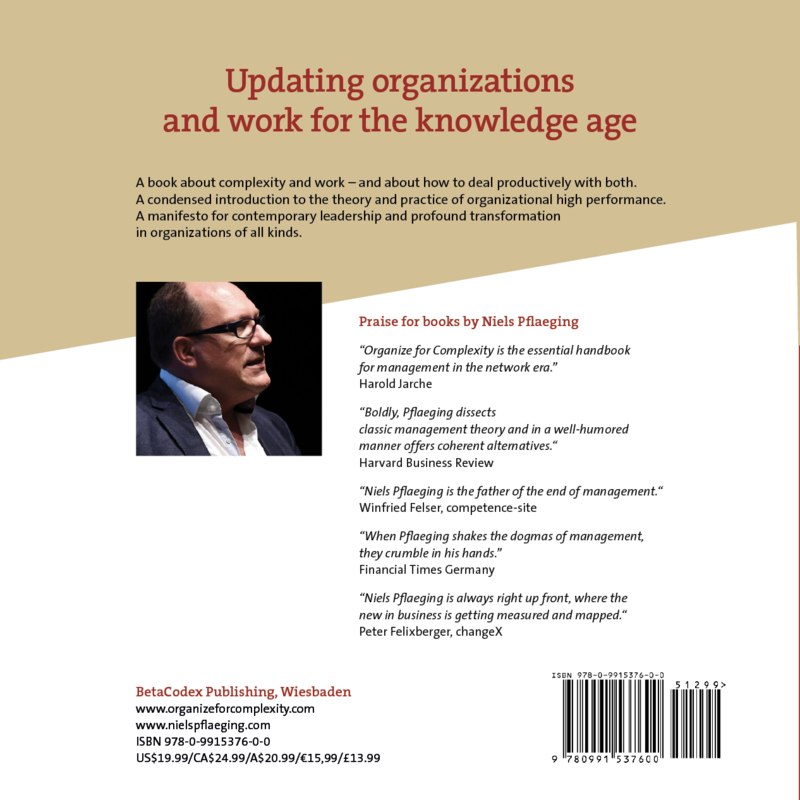 A manifesto for contemporary leadership and profound transformation in organizations of all kinds. This is a business book unlike others. It is concise and incredibly to the point. It is fully illustrated and fully colored. It is “practically theoretic”, featuring cutting-edge insight. 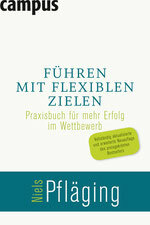 It proposes new language and thinking for a new way of work and organizations. And it will not bore you! A book that appeals to business-book addicts and “non-readers” alike. "Very inspiring, highly likeable format. This book is fun!." 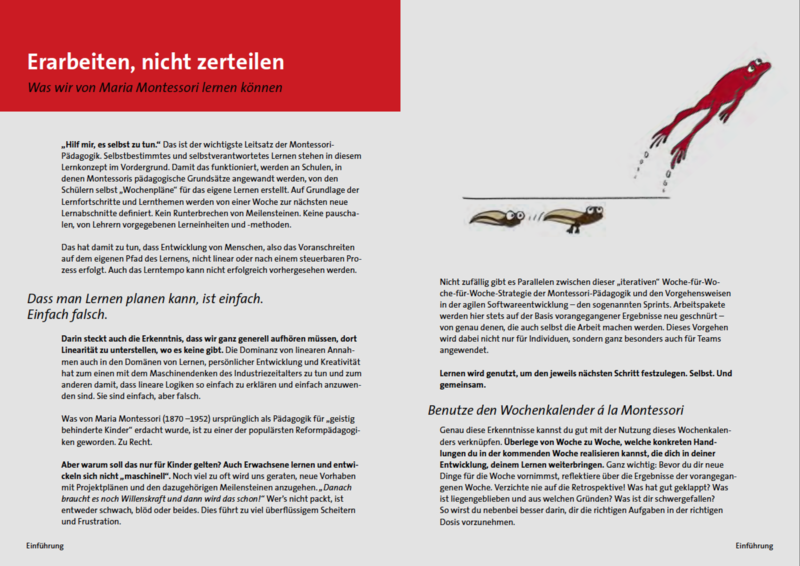 Buy the book´s print and ebook versions in our shop (in EUR) or on the BetaCodex Publishing website (in USD). You can also order the print edition through Amazon.com, or any of your preferred booksellers. Available languages: English, German, Portuguese, Turkish. 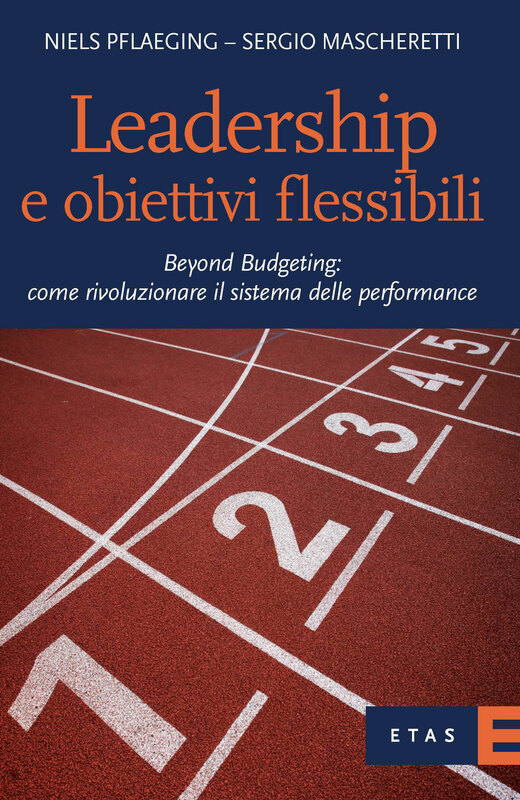 The new book - available in English in 2019! 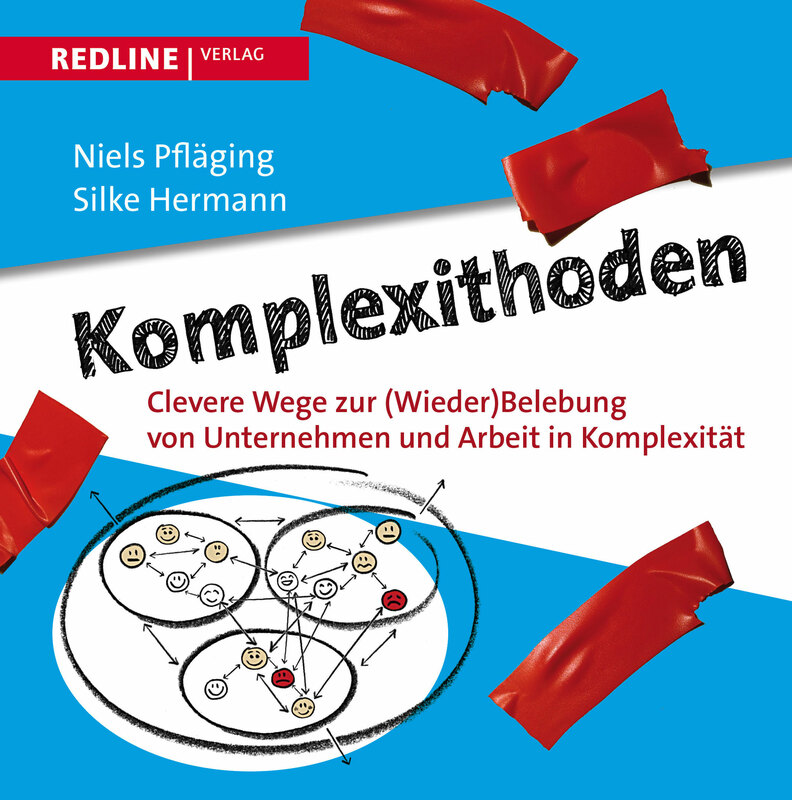 Complexitools was published in German in mid-2015. 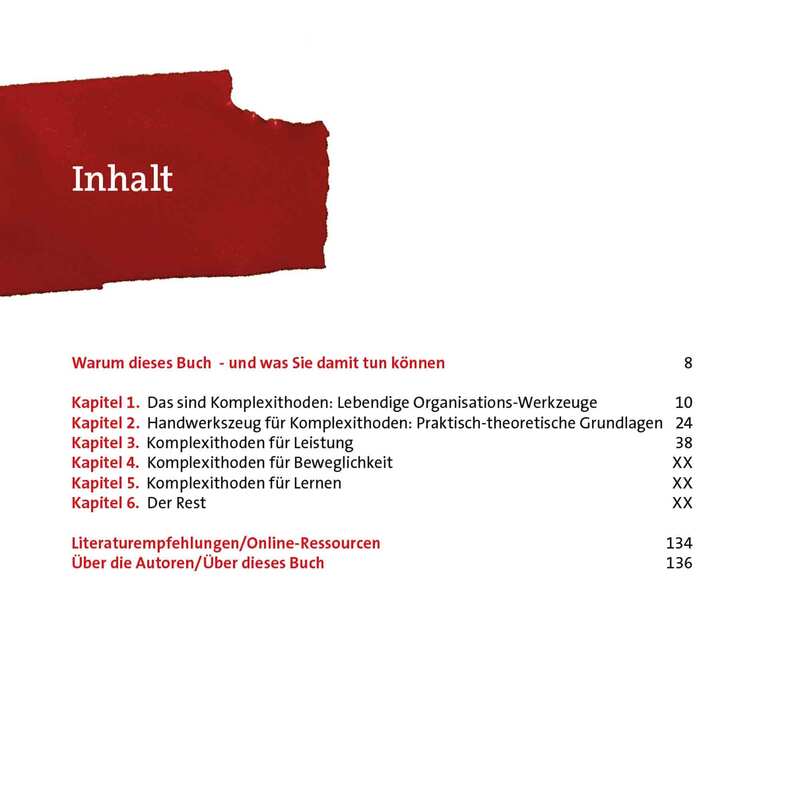 It became an instant bestseller in the German-speaking countries, selling more than 16.000 copies throughout so far, garnering enthusiastic response from media and readers alike. 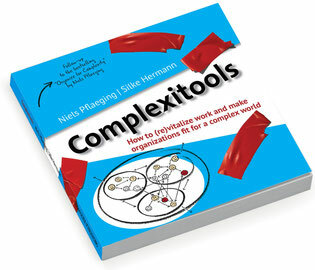 The book encapsulates 33 highly innovative “complexitools” and 22 “complexideas”, or “thinking tools”, presented on only one or two pages each. The book is fully colored. It was illustrated by German designer Pia Steinmann. 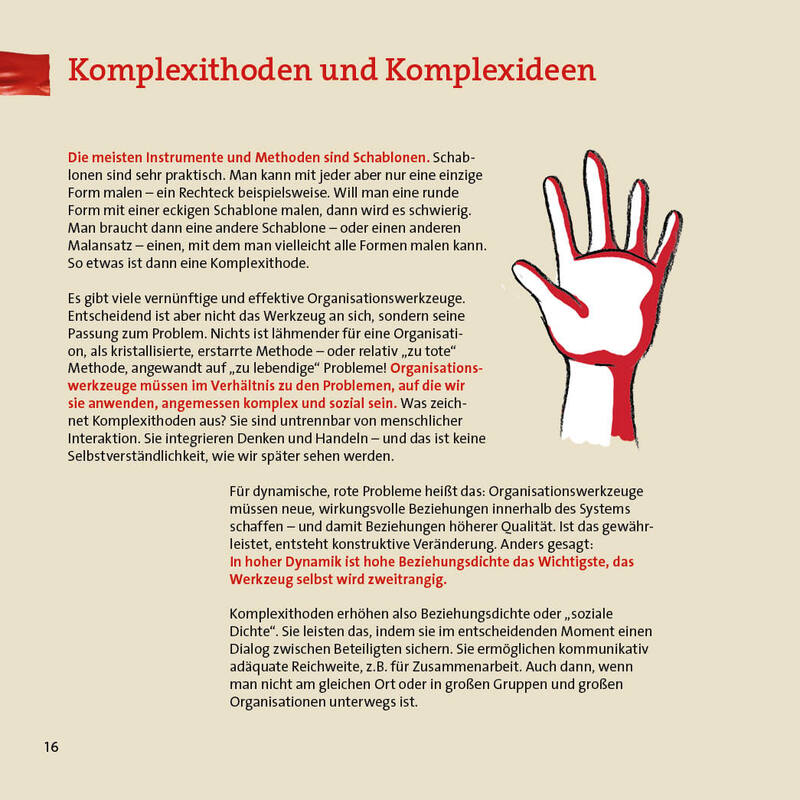 You can pre-order the book´s international edition through Complexitools.com, and later through BetaCodex Publishing and book retailers worldwide, The German edition can be ordered through Amazon.de, through this website, or through the book´s website komplexithoden.de. Unkompliziert durchs Jahr. Der Organizer für den Job. 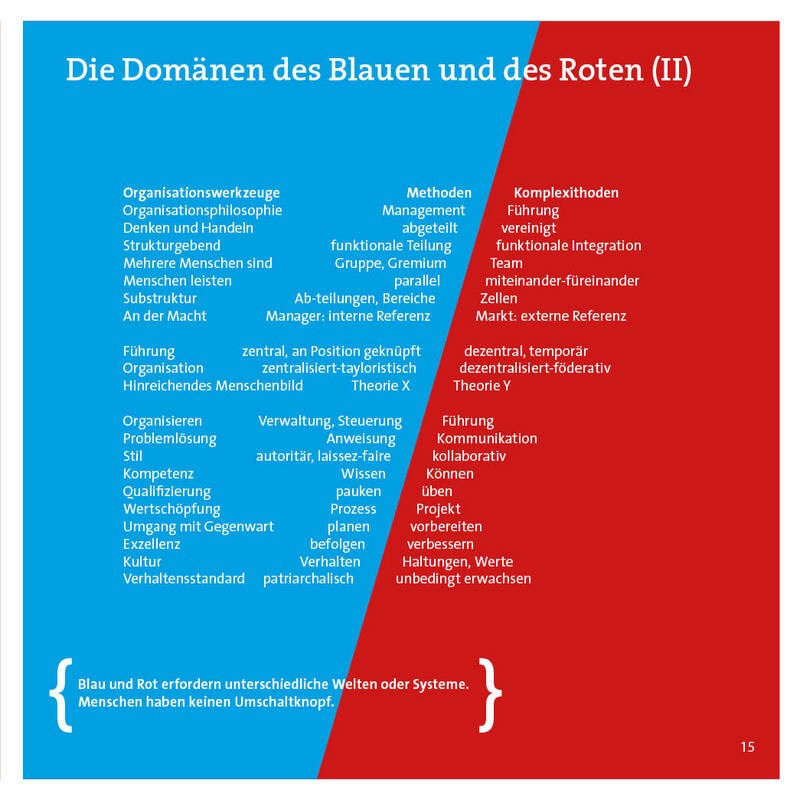 Mit diesem Organizer bekommen Sie Entwicklung und Lernen in den Griff. 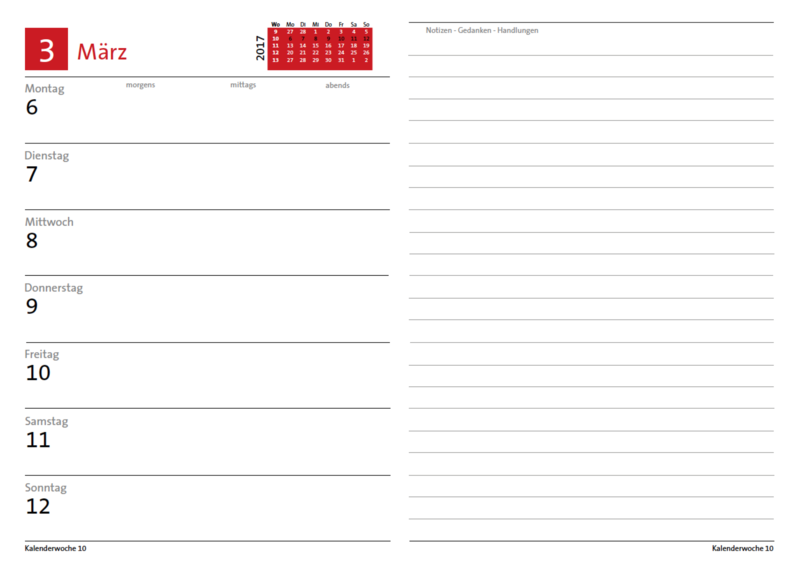 Dies ist der erste Organizer seiner Art – das perfekte Entwicklungstool für das ganze Jahr. 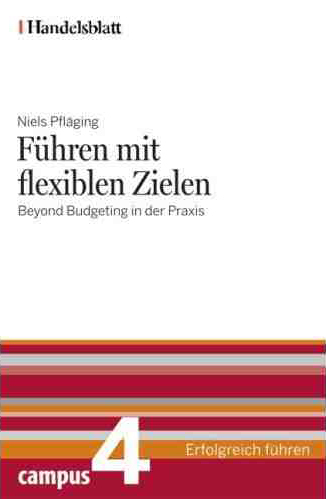 Niels Pfläging und Silke Hermann, Business-Vordenker und Verfasser des Bestsellers Komplexithoden, legen eine völlig neue Form des Organizers für Beruf und Privatleben vor: Ästhetisch, funktional und clever gestaltet für den klugen Umgang mit Aufgaben und Arbeitsleben – für Freiberufler, Professionals und Angestellte gleichermaßen geeignet. Mit 12 innovativen Monatsthemen oder »Lektionen« für den intelligenten Umgang mit Kompliziertem und Komplexem! Das Konzept des Organizers findet hier seine logische Weiterentwicklung für alle Berufstätige. Er verfügt über eine edle, moderne und robuste Ausstattung und ist das perfekte Geschenk für Freunde, Kollegen, Mitarbeiter. Vorsicht: Dieser clevere Begleiter verführt zum ständigen Bei-sich-tragen! 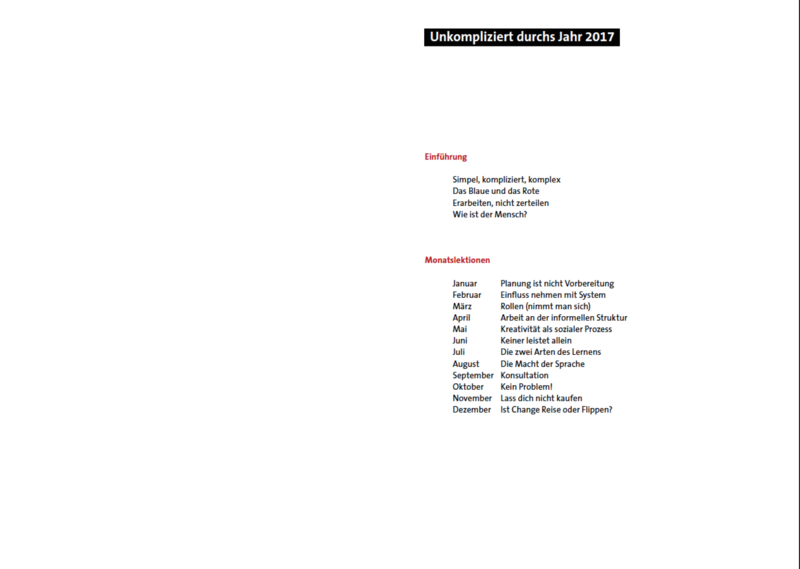 Erhältlich ist "Unkompliziert durchs Jahr" ab September. Auf Amazon.de, und auf dieser Website kann man es vorbestellen. Hier im Shop gibt es auch Pakete zu kaufen! Winner of the Best Business Book of the Year award! 2nd edition 2011. 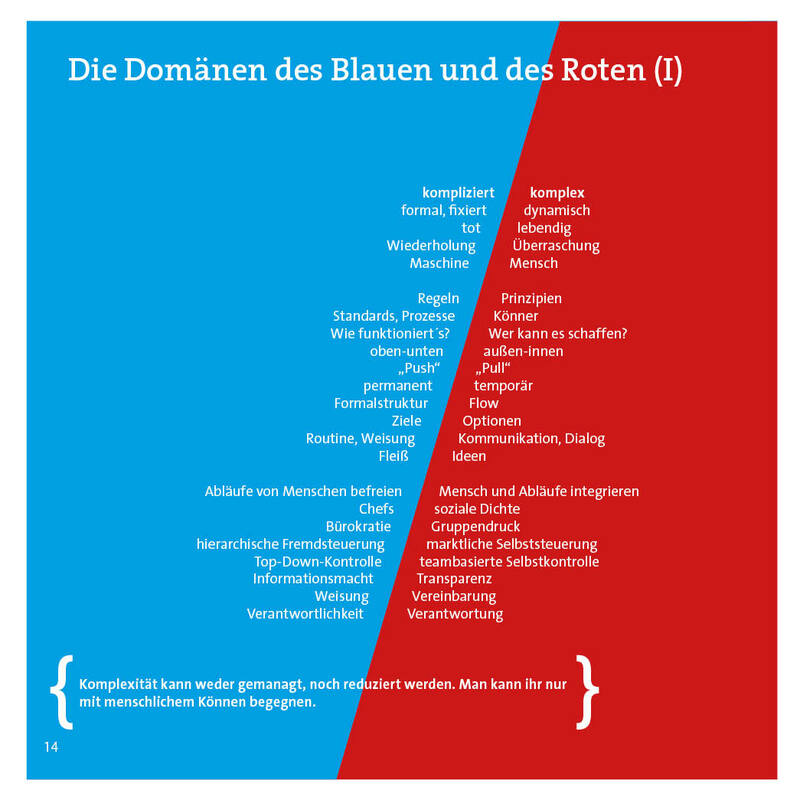 In German. Hardcover/Kindle eBook. The award-winning bestseller. 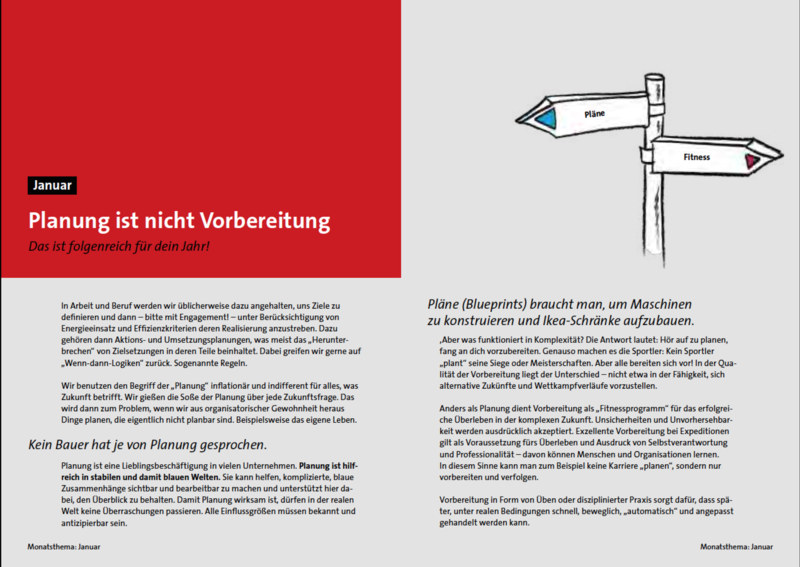 You can buy the book on Amazon.de (print & kindle). 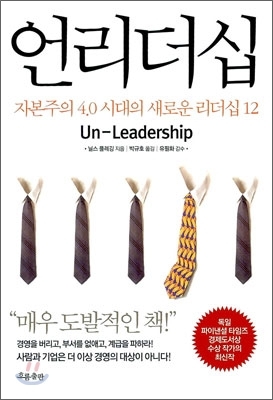 The 12 New Laws of Leadership. 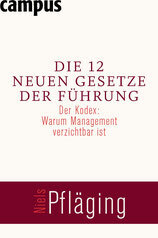 The Codex: Why Management is Dispensable. 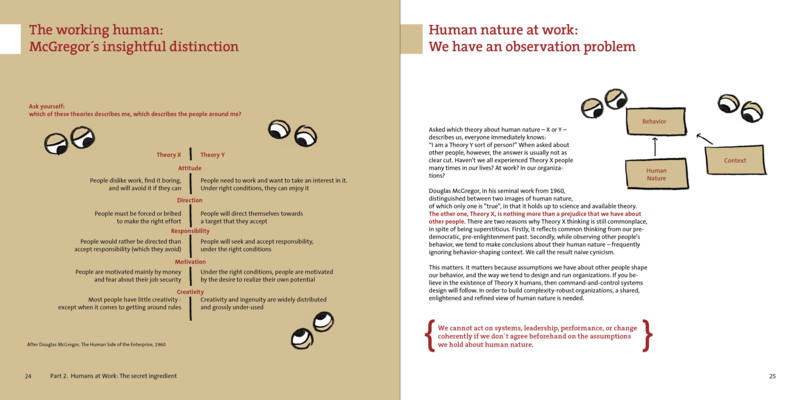 The manifesto for a management and effectiveness revolution. 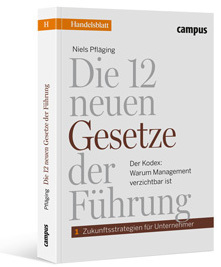 “Best HR Book of the Year” (coaching.de). 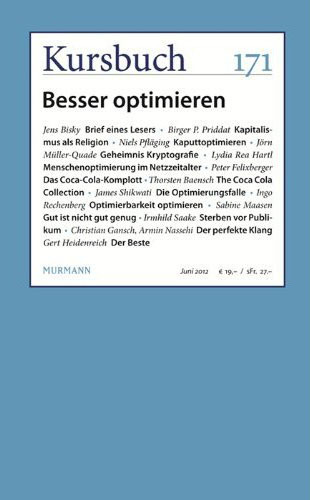 "One of the 10 best Business Books of the Year“ (Hamburger Abendblatt). 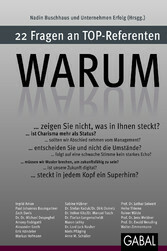 You can buy the book on Amazon.de. 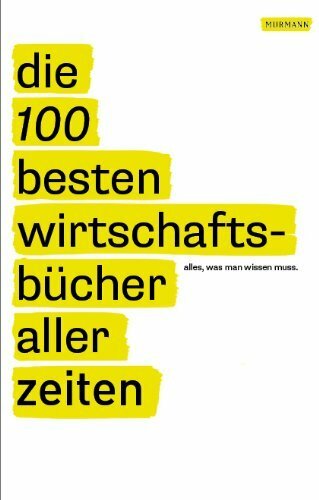 One of “The 100 Best Business Books of All Times” (Murmann). 1st edition 2003/2011. 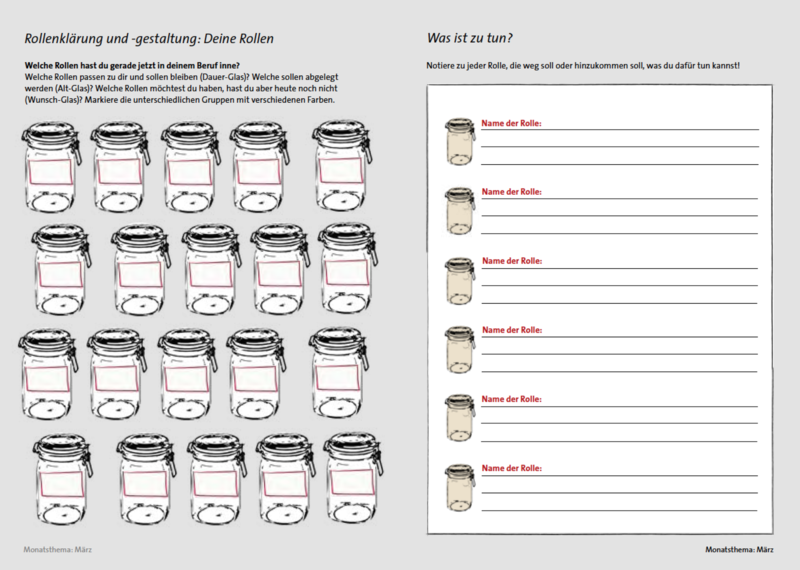 In German. Available as paperback/Kindle eBook. The award-winning primer. 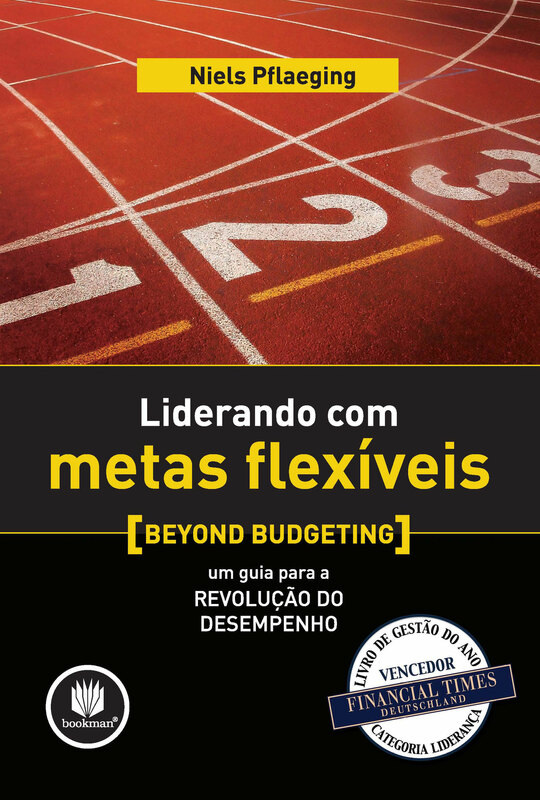 “One of the best business books of the year” (changeX). 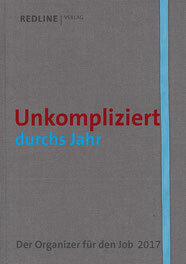 A Financial-Times-Germany bestseller.